This is a close-up of the little collared lizard – that’s not a mispelling – “collared” means it has a collar of dark stripes at its neck. They live in the desert Southwest and Mexico, eating insects and grubs. To a human, these little ones look cute and benign, but to a bug they are monsters! 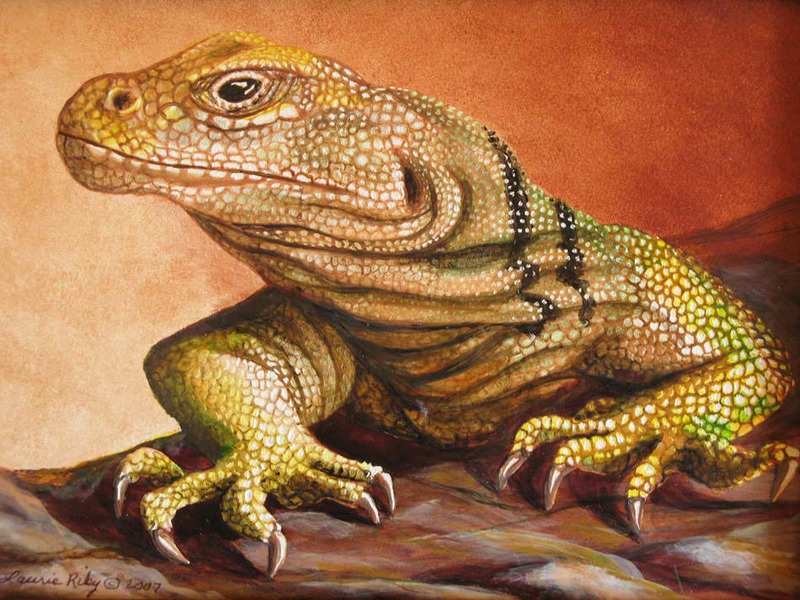 Reptiles are one of my favorite subjects; they look like little jewels and their scales shine in the sun.